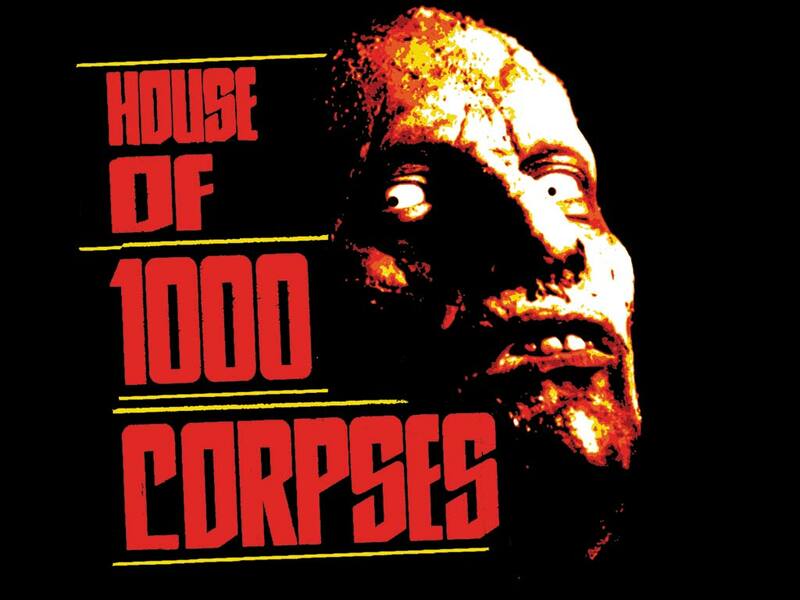 House of 1000 Corpses. . HD Wallpaper and background images in the sinema ya kutisha club tagged: house of 1000 corpses.